Thought it would be a scary concept idea. 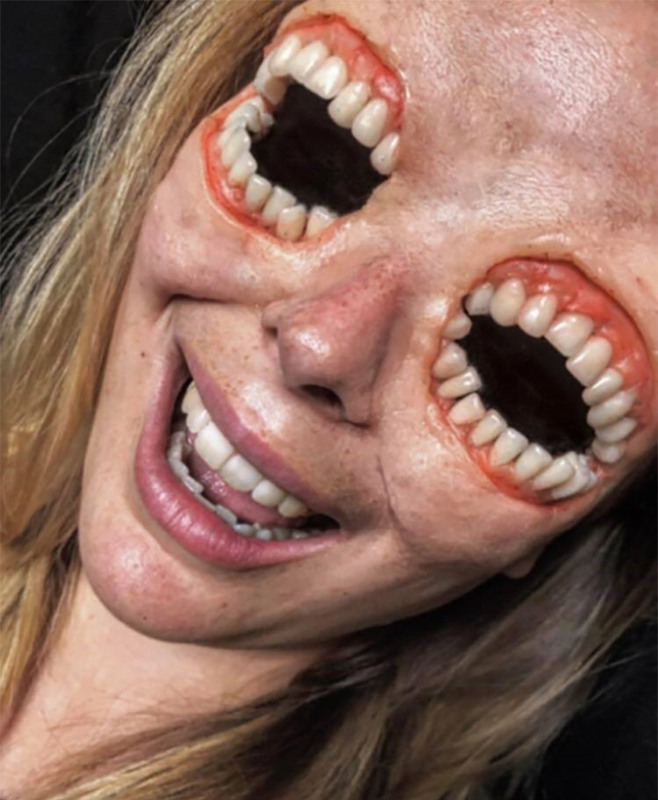 I wanted to create something freaky different using teeth! Roligore - self taught and from the UK.